Well it's been waaaayyy to long since my last post. 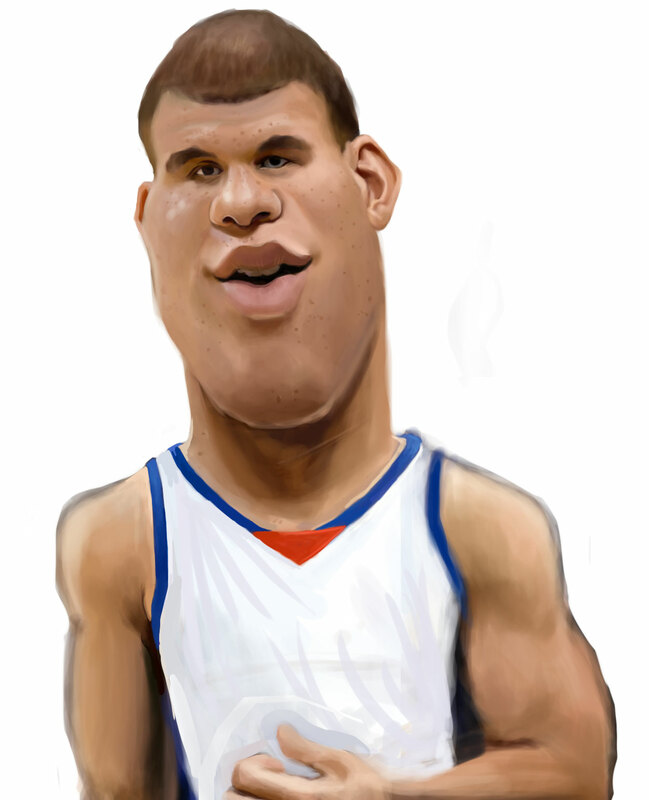 Here is a quick digital of Blake Griffin. Long ways to go but it's a start.